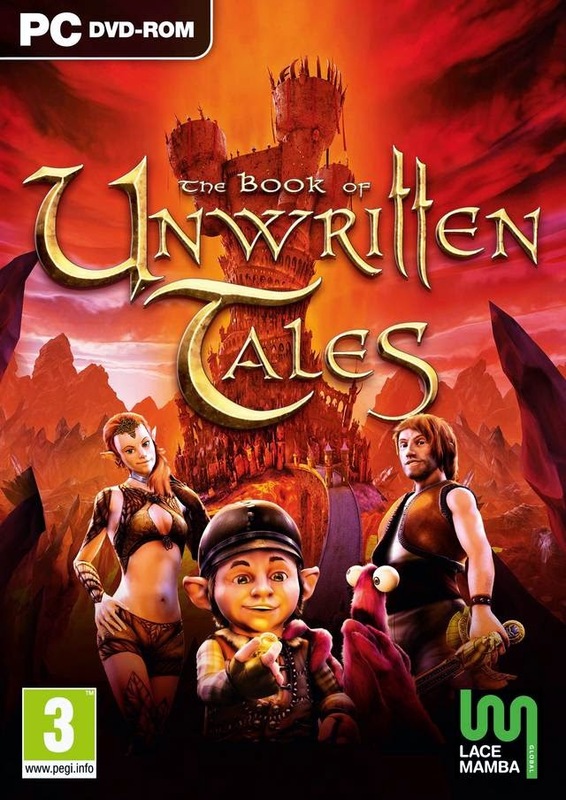 The Book of Unwritten Tales is the first game in the popular King Art series. In this game, a gremlin archaeologist named Mortimer McGuffin holds the secret to a powerful artifact. 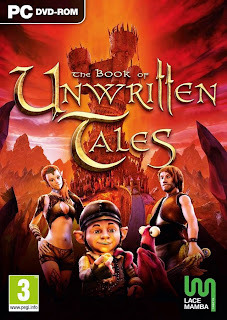 A group of unlikely heroes sets off to find it, including an elf princess named Ivo, a gnome named Wilbur who would rather practice magic than dabble in machinery, a narcissistic human named Nate, and his furry companion Critter. It was released in Germany on April 2, 2009 and received an English release on October 28, 2011.